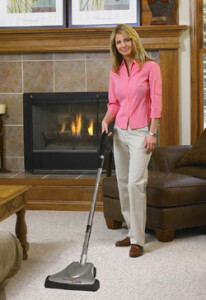 VACUFLO central vacuum systems provide the convenience and power for whole house cleaning. The filtration methods and hose management solutions help impact indoor air quality and make cleaning easier. Many tacoma and gig harbor homeowners continue to lug heavy, awkward portable vacuums around their homes. With a convenient, modern vacuum solution, the built-in system, you will no longer have to hurt your back or risk denting the walls as you bring your vacuum room to room. We can easily retrofit your system making sure it is properly installed. We will design a plan for the layout of valves based on cost, performance, needs, and convenience.